Brisk spring mornings can cause a bit of a challenge when the afternoon opens up to sunshine and warmth. You don't want to compromise your core temperature right from the get-go, but none of us are particularly fond of piling bulky shells into our back pockets for the majority of our ride. 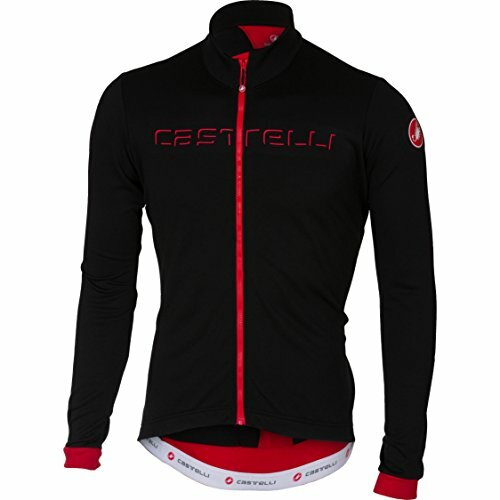 Designers at Castelli seem to be on par with us, which is why they crafted the Pro Light Wind Vest for Men. 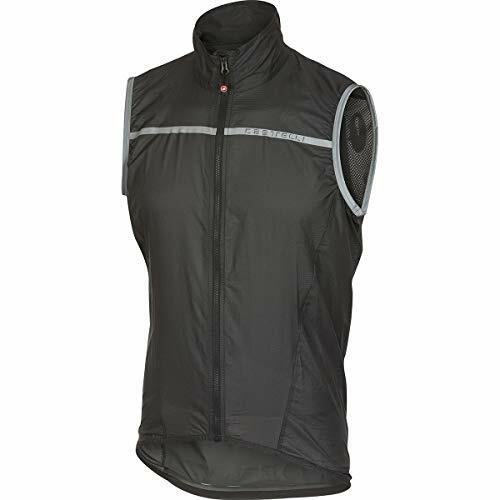 Ideal for dewy mornings with cool breezes, the Pro Light Wind Vest has your front and shoulders covered from the wind with a lightweight woven fabric that blocks the breeze, while an ultra-breathable mesh makes up the back for full breathability as the day warms up. 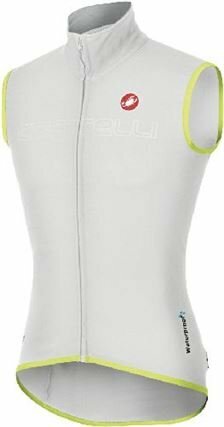 Ideally, the majority of your hours on the bike should be spent in balmy temperatures, so Castelli's designers made sure that the Pro Light Wind Vest is incredibly easy to stash in your back pocket as soon as the chilly descent gets kissed with warm sun. It weighs in at only 81-grams, which Castelli estimates to be about the same as a couple of gels, and takes up about the same amount of space, making it an easy to justify layering when you're departing in the dim hours of the morning. 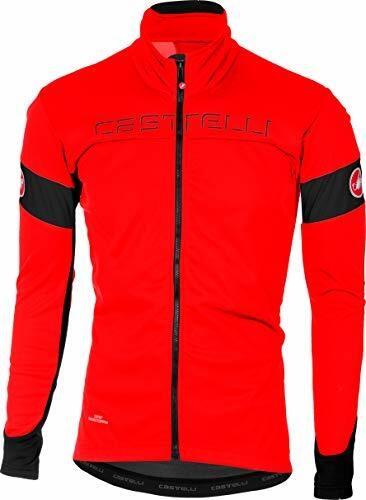 Skip the frills and fuss and opt for warmth and style with the Castelli Fondo Full-Zip Long-Sleeve Jersey when the temps start to dip. Packing in heat, the Fondo Full-Zip wraps you up with the high-loft fleece of Castelli's Warmer fabric to trap in warmth while actively wicking away sweat. 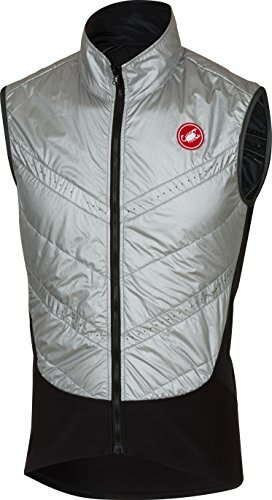 It fits close to the skin to optimize moisture transfer when you're pushing through your sprints, and fit comfortably under a vest if the temperatures really start to plummet. With Castelli's designers skipping obnoxious add ons, they were able to focus on ensuring a clean and clutter free cut with just the features that matter the most. Hightlights are the spacious back pockets for securing tools, gadgets, and snacks on the ride, and an extended tail that offers coverage when you're down in the drops. In front the jersey is equipped with a full-length easy-sliding YKK zipper that can be opened for quick heat dropping during big climbs, or tucked nearly into the Zen neck flap at the collar to prevent rubbing when you tuck your chin down through a sharp breeze. Winters are getting warmer, and this jacket means you'll be ready. It's our lightest-weight winter jacket, and we've replaced the fleece lining found on most of our winter jackets with a lightly brushed jersey that helps wick moisture away. This jacket provides very little insulation, but with the full Gore Windstopper front and sleeve front you'll be able to layer it to cover most conditions. Not only is it lighter weight for less-cold conditions, it also has a high degree of stretch and freedom of movement, so it feels great on those transition days between fall and winter. 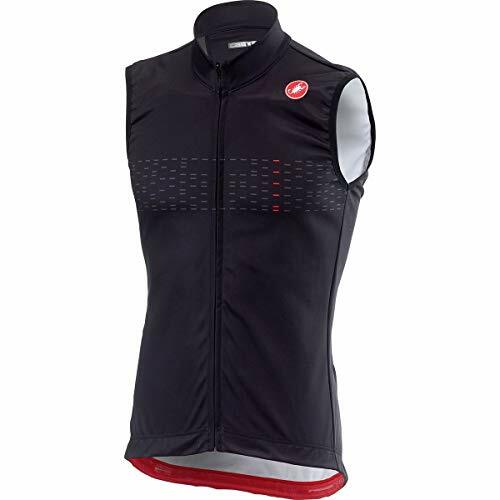 The Castelli Fawesome Vest is a lightweight, wind- and waterproof vest made at the request of Garmin-Cervelo team cyclist Gabriel Rasch. 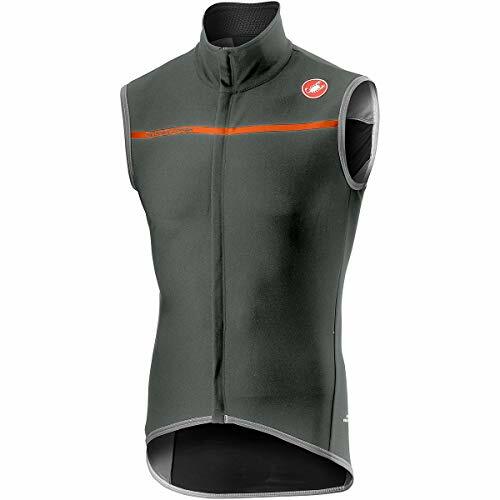 Both the design of the vest and the velocity fabric on the back make this vest almost as aerodynamic as the Castelli Aero Race Jersey. The Windstopper� X-Lite fabric has a breathable outer shell that keeps wind from getting into the garment. 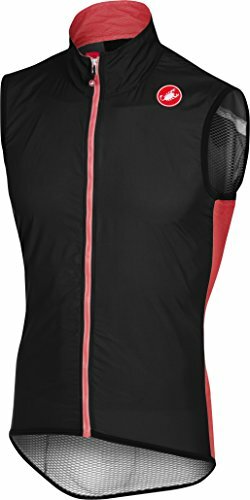 Since it�s also waterproof, the Fawesome Vest is designed to give protection during extremely intense aerobic activities when the air is chilly. The vest even protects you from wheel spray with a splash guard on the back. Trim at the hem keeps the vest in place and rear reflective tabs make you visible to motorists. Ideal for riding in temperatures ranging from 45F to 65F (8C to 18C).